i recently bought a bunch of craft supplies and papers from a woman who had closed up (the best) shop. 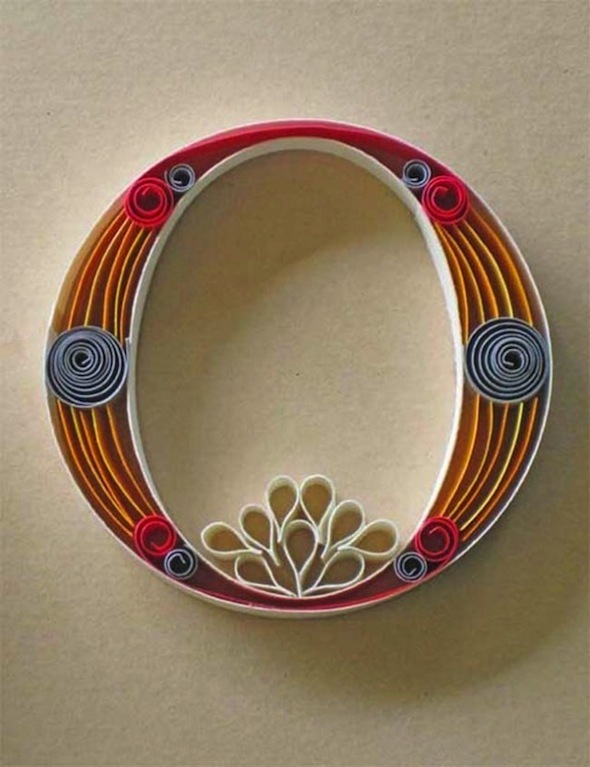 i grabbed some quilling supplies even though i had never tried it before. and for awhile i forgot about them. 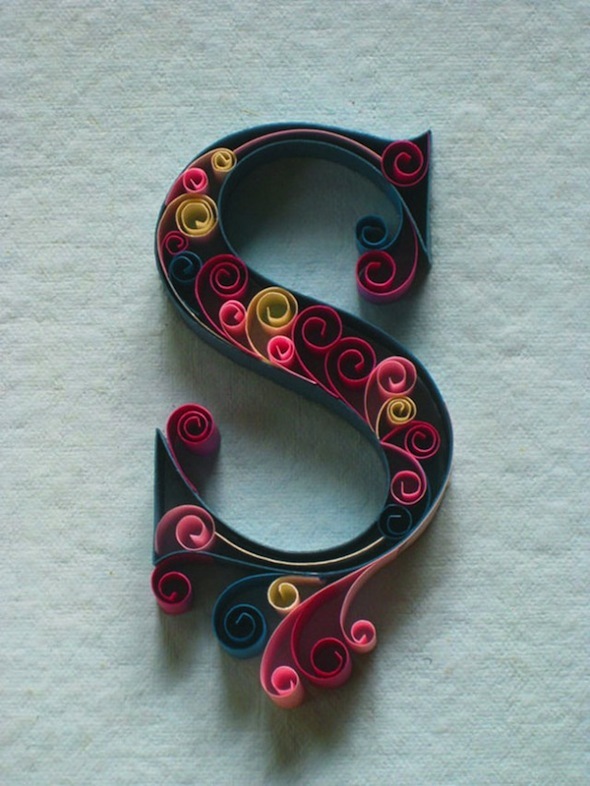 and then i saw these amazing paper quilled typography pieces by sabina karnik! 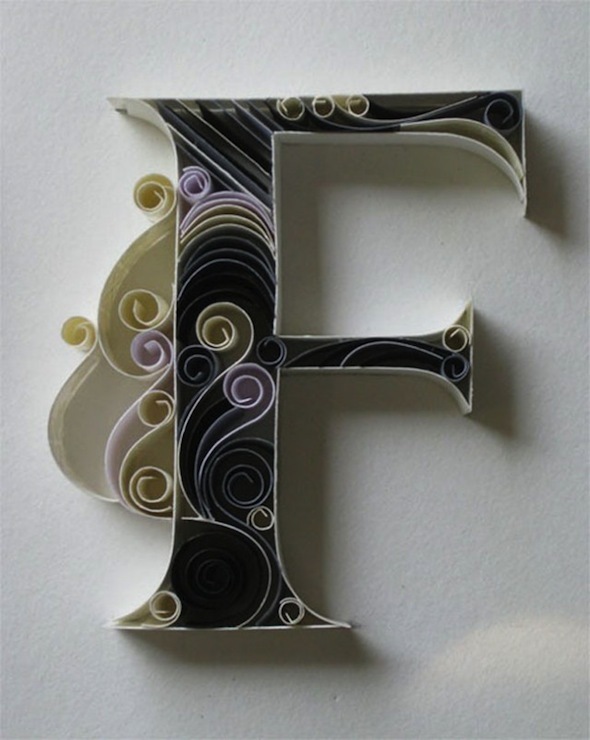 they are exactly my aesthetic and i can't believe how unique each letter it. truly, i could stare at them for hours. 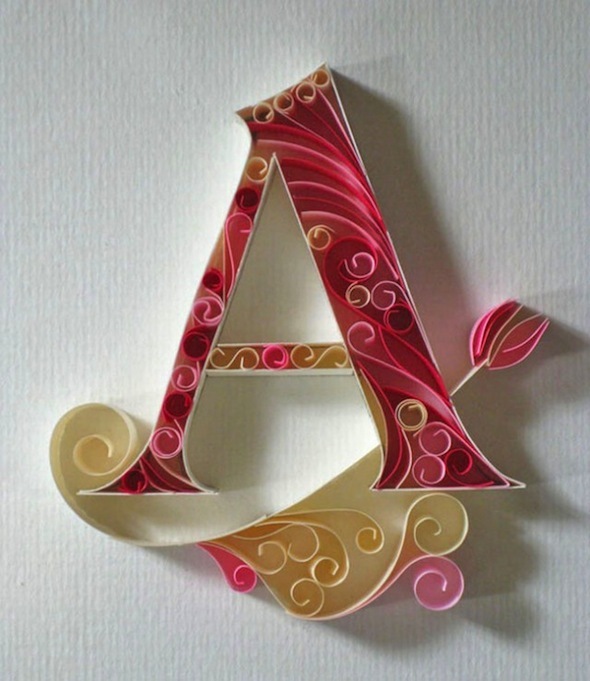 see the whole alphabet here. they are amazing! it sort of looks like something oneself could try..